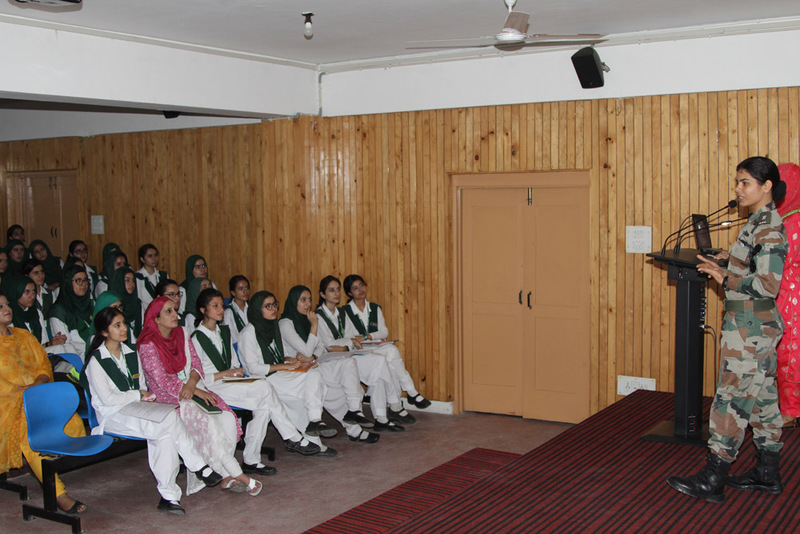 The school organized an interactive and motivational session for the girl students of Class IX and X on 4th August, 2018. 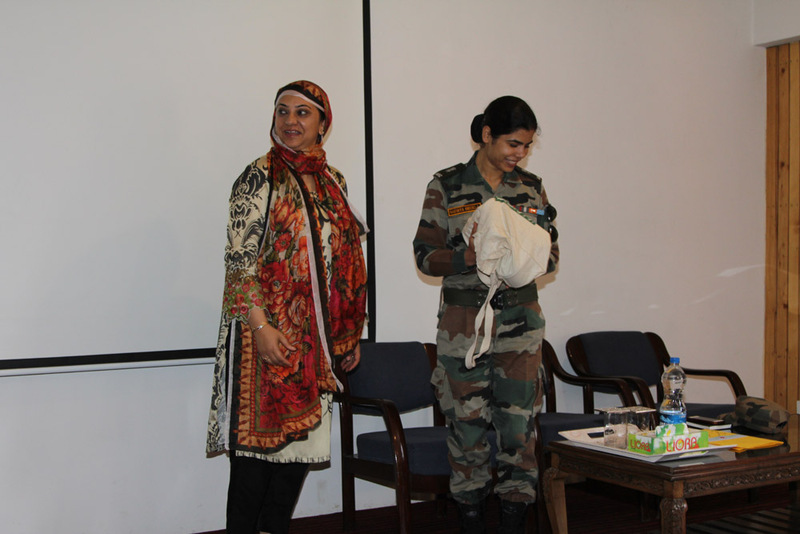 The session was conducted by Ms Saumya Shukla, a Major in the Indian Army. 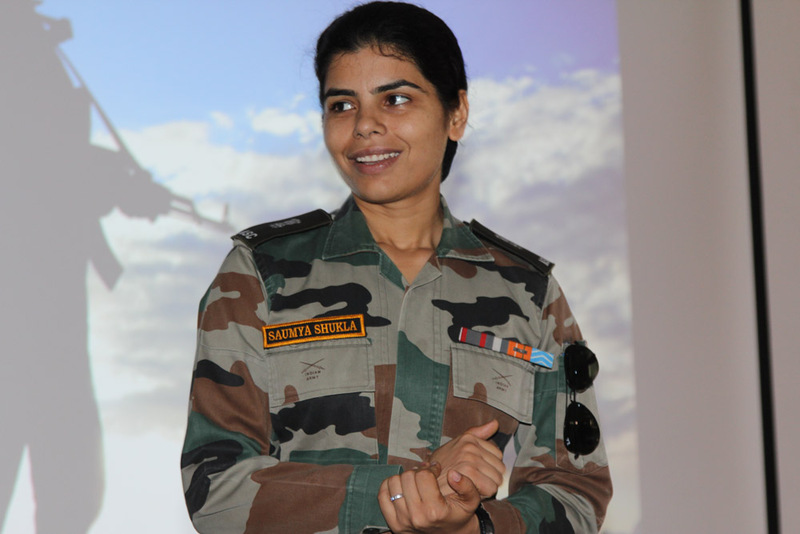 Maj Saumya Shukla elucidated upon the benefits of pursuing a career in the Indian Army. 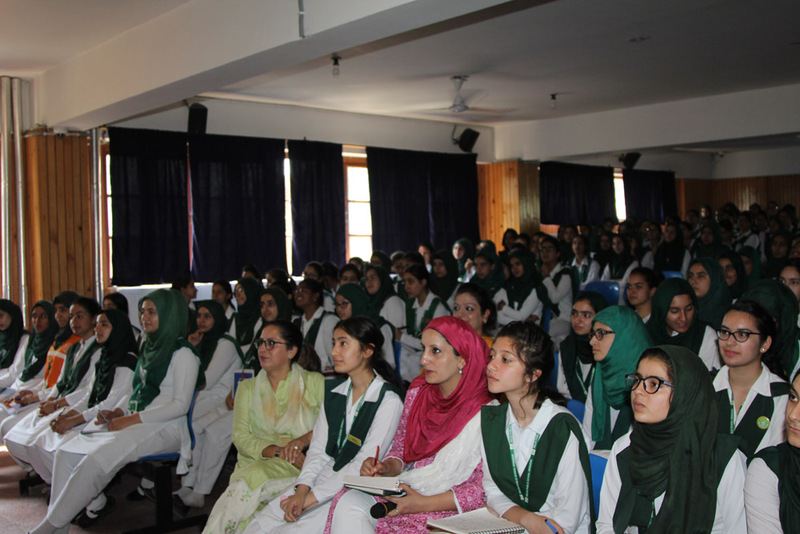 She focused on various topics that kept the students interested throughout the session which set the tone for a healthy interactive session. 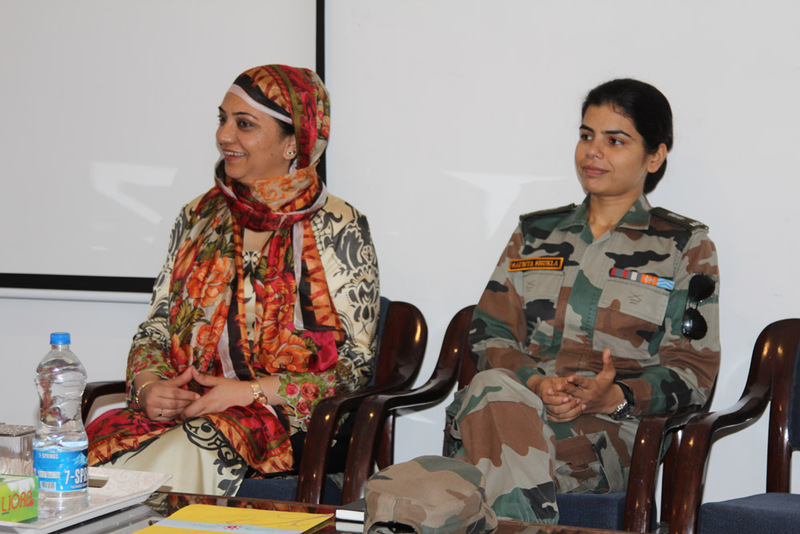 Life time post retirement benefits. Study leave up to two years with full payment. Annual leave two months and casual leave 20 days. Starting salary up to 80,000. 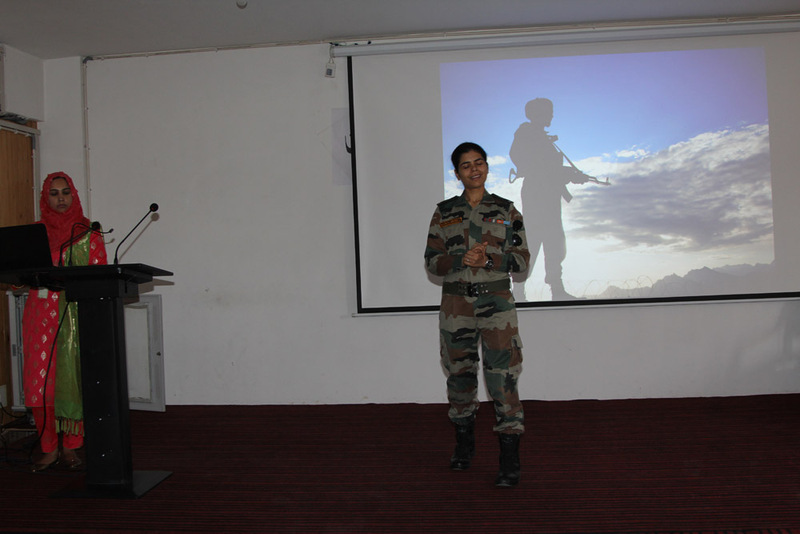 Major Saumya Shukla also informed the students that although Indian Army is a challenging career but it gives one a disciplined life. 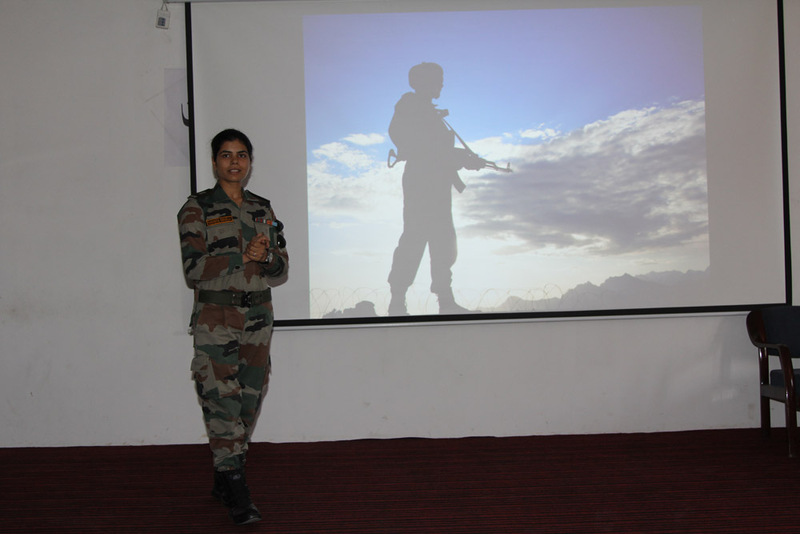 She shared her own experiences with the students and told them about the satisfaction and happiness that one feels after putting on the uniform as this is the profession that is highly respected in the country. 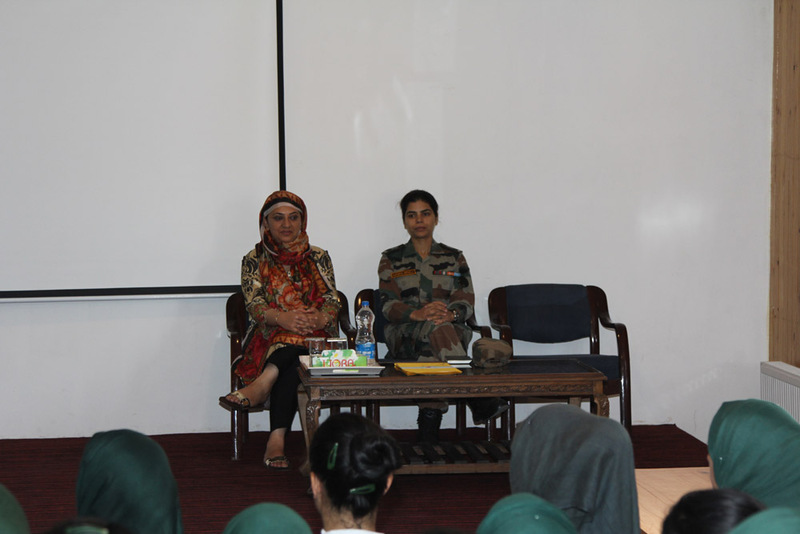 Moreover, she briefed students about the fact that in the Indian Army one can enjoy different adventure activities and opportunities in sports like para jumping, skydiving, mountaineering, yatching, sailing etc. 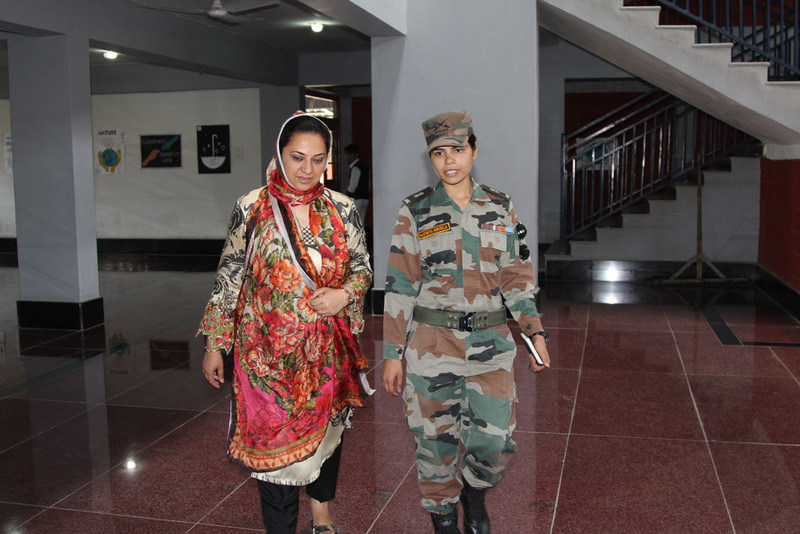 She also made it clear that choosing a career in Indian Army is much better than working in MNCs . 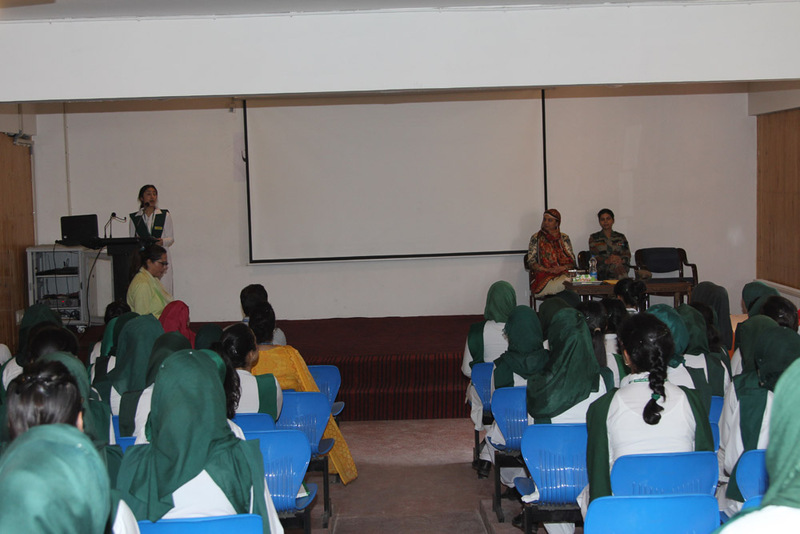 The students expressed their curiosity by asking a number of follow-up questions which were answered enthusiastically. The session was a most satisfactory one.